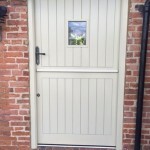 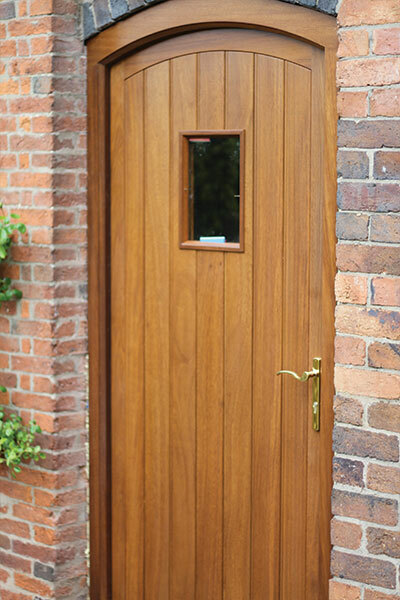 If you live in a period property, or simply wish to replace an existing door to give your home some traditional styling, our timber entrance doors are an excellent choice. 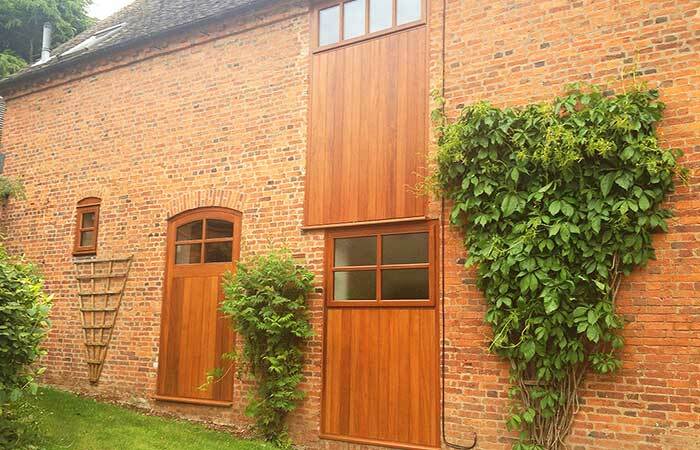 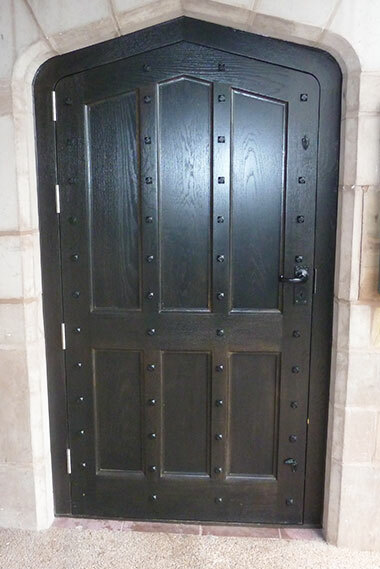 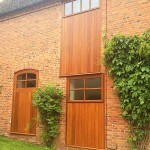 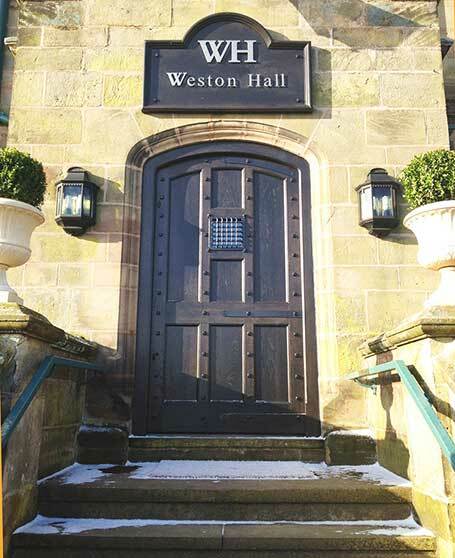 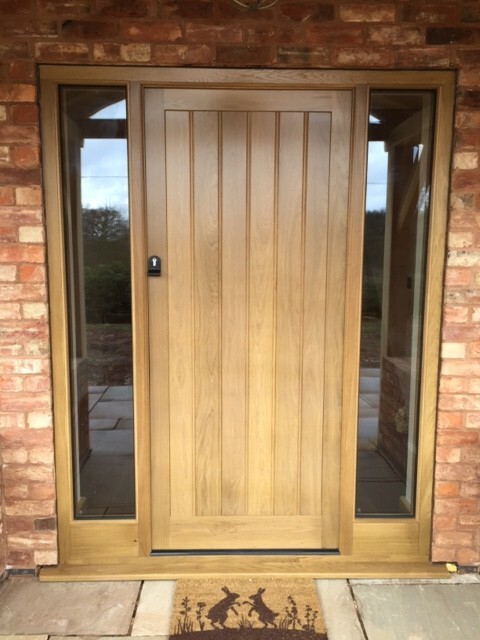 Our beautiful timber entrance doors are manufactured using the highest quality sustainable timbers, and are handcrafted to ensure that we deliver doors which are not just responsibly sourced, but made with meticulous attention to detail. 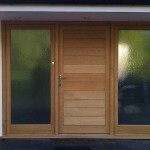 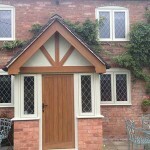 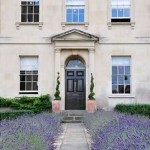 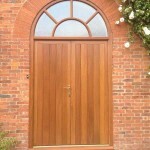 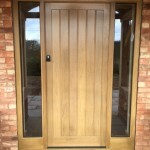 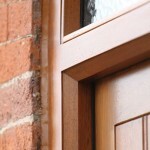 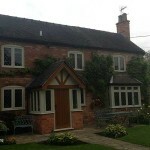 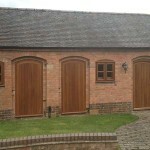 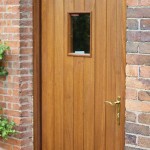 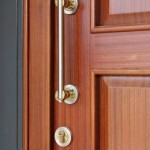 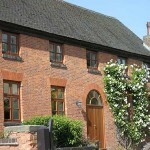 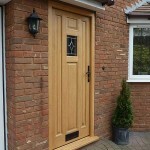 Because of this personalised service, High Performance Windows can make timber entrance doors to your exact specification, and can offer a truly bespoke range to meet virtually any requirements. 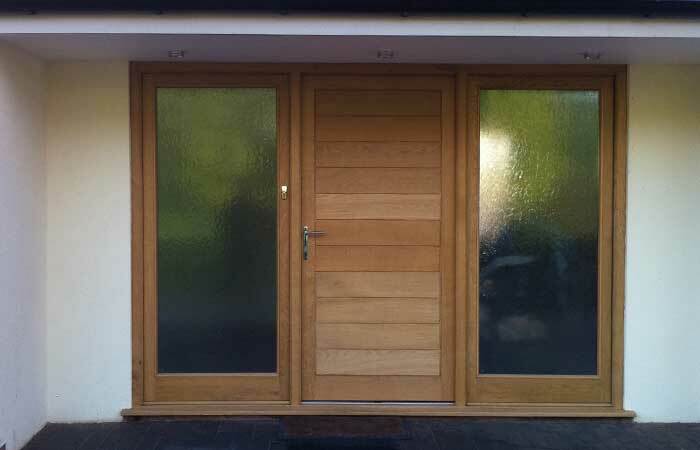 We can faithfully replicate existing door styles whilst improving glazing and security to create secure, energy efficient doors. 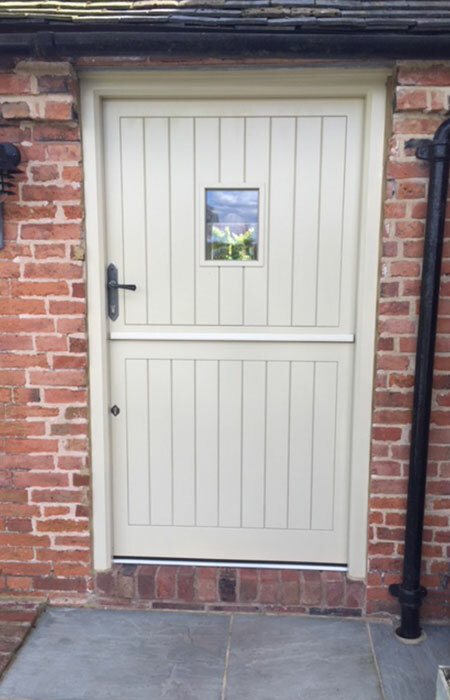 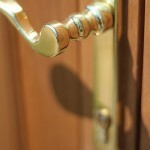 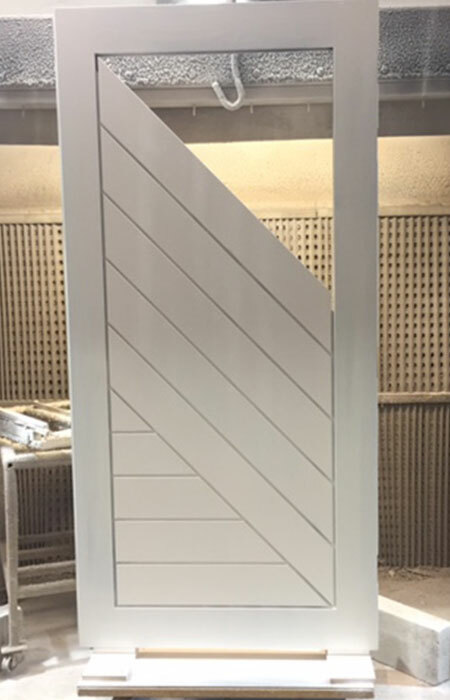 For those customer’s requiring a custom designed truly bespoke entrance door we guarantee not to manufacture and install the same door design for another customer within a five-mile radius of your property. 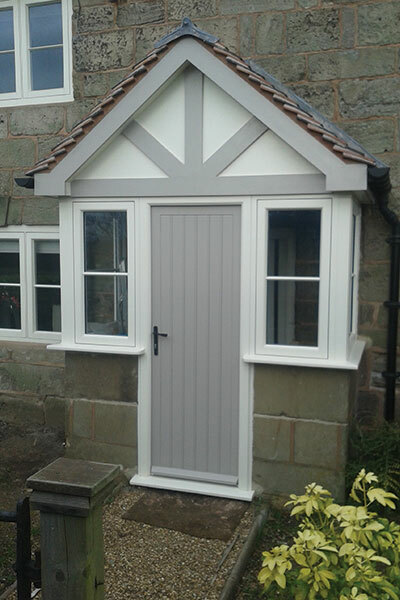 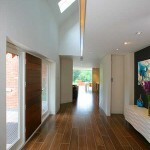 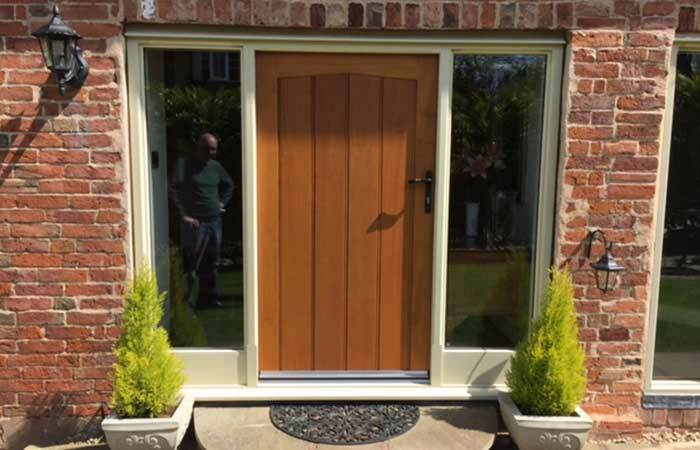 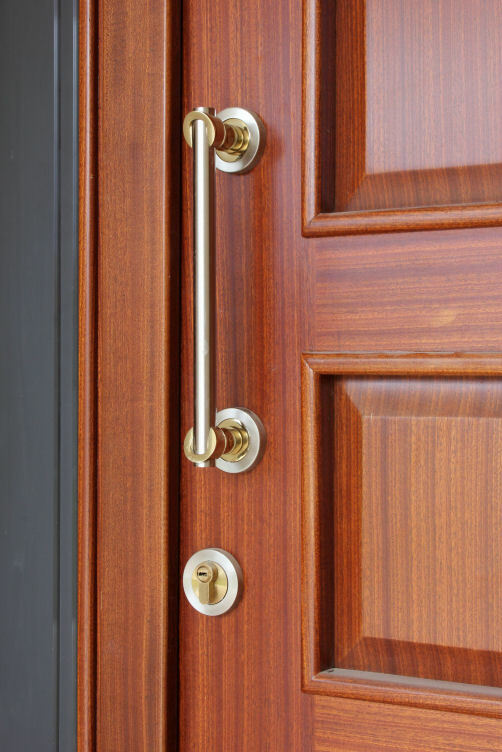 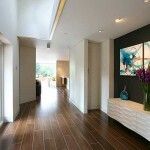 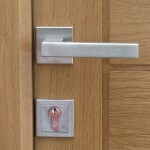 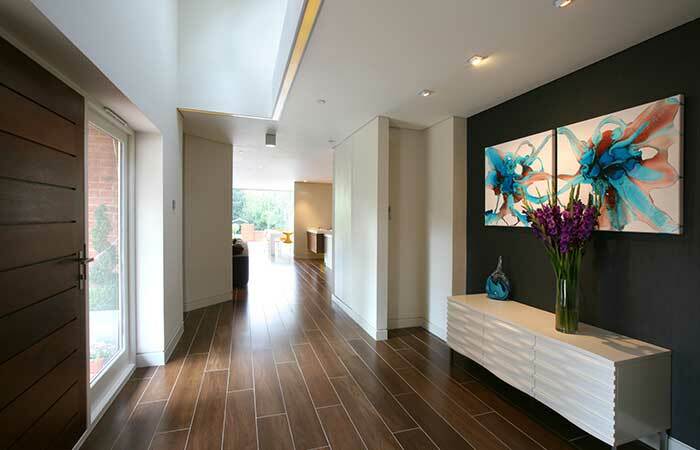 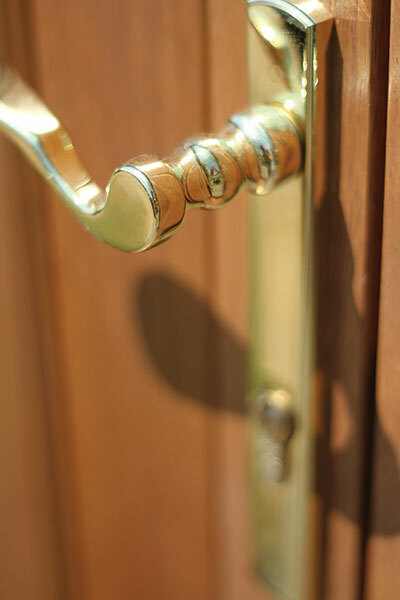 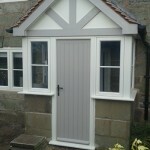 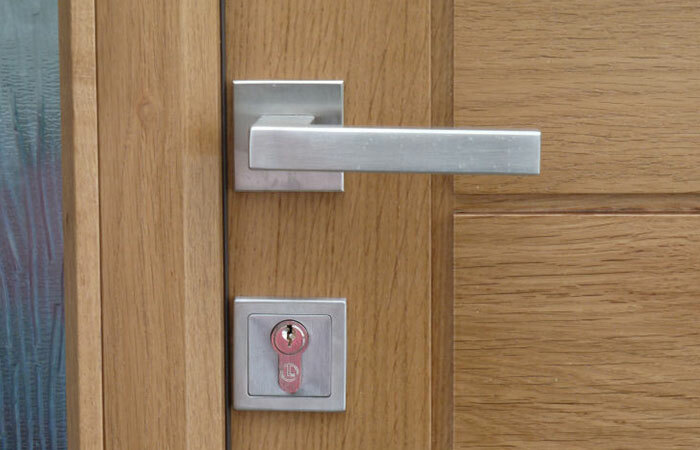 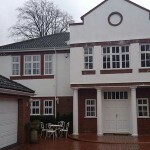 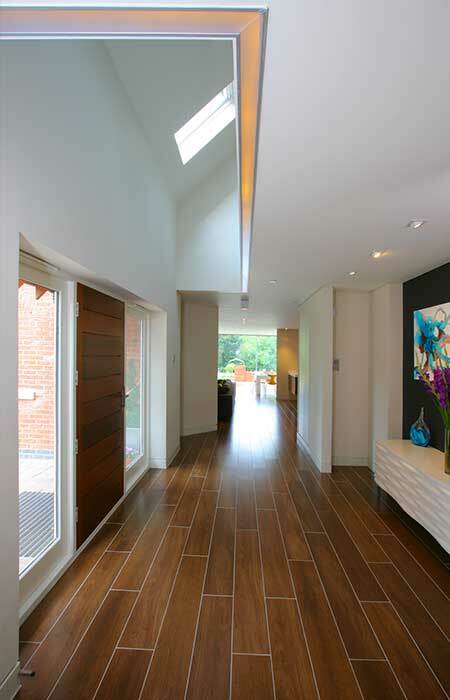 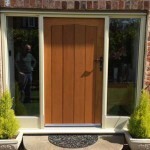 We offer a quality installation service for our local customers and also offer doors on a manufacture and supply basis throughout the UK for installation by your appointed contractors. 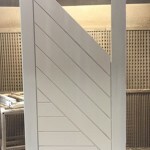 Where you already have an appointed contractor they are most welcome to visit our workshops with you to obtain any information they may require to provide you with an excellent installation service for our products. 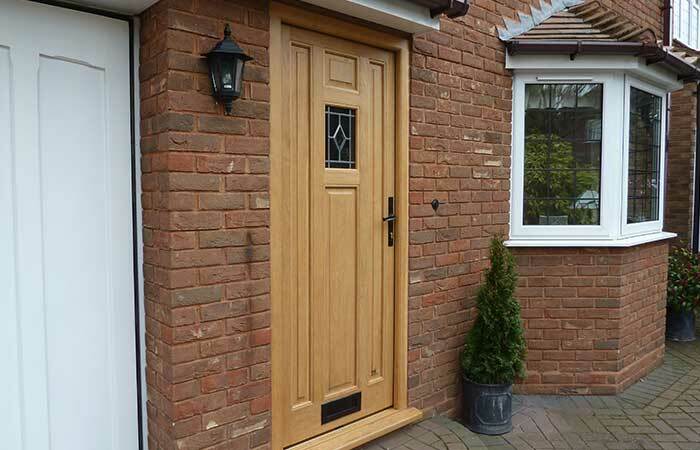 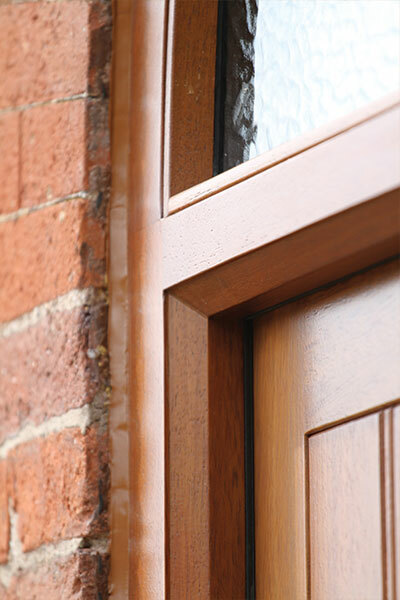 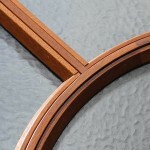 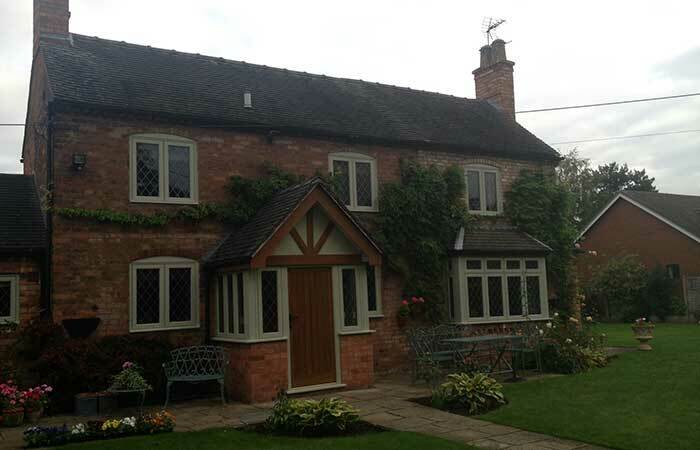 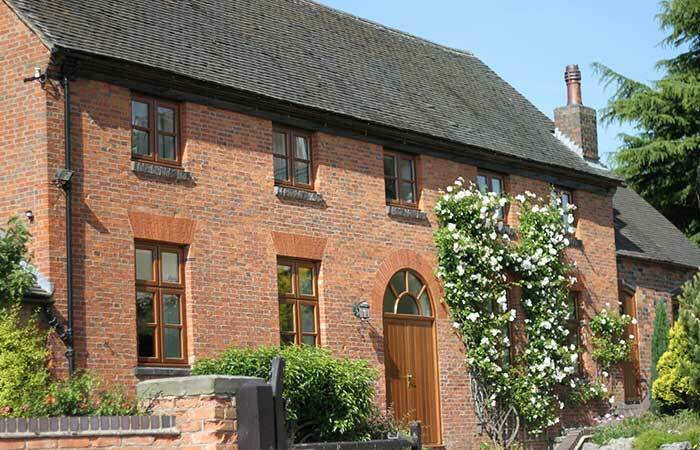 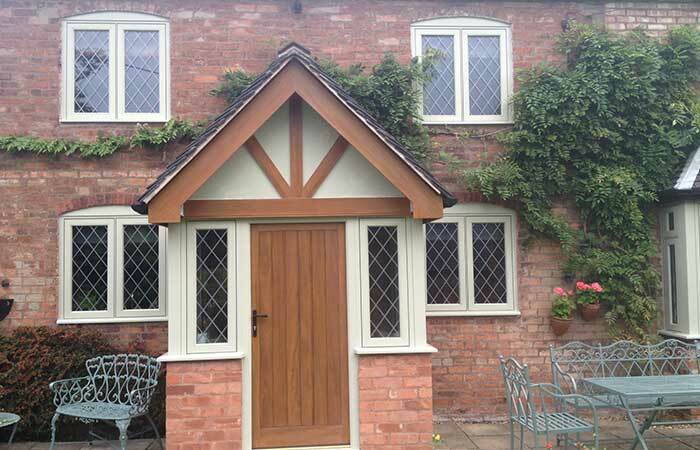 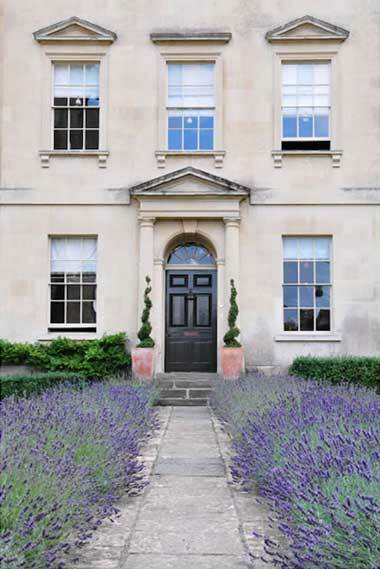 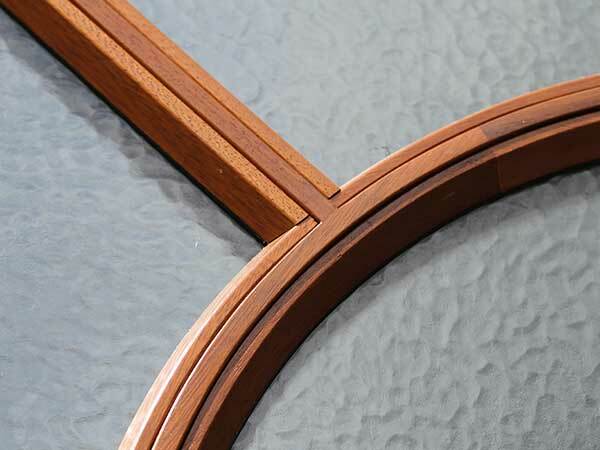 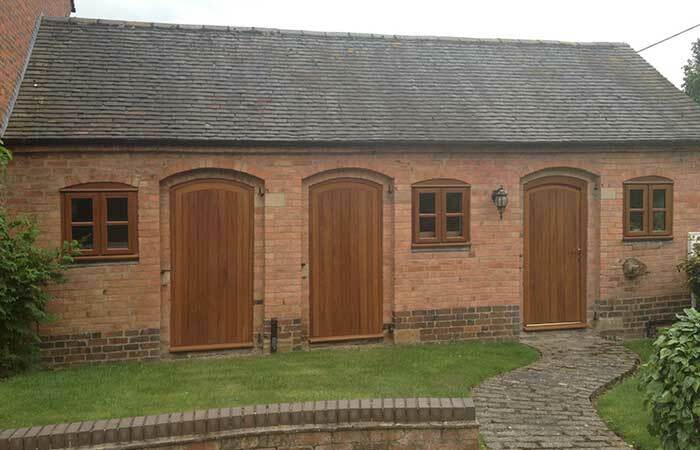 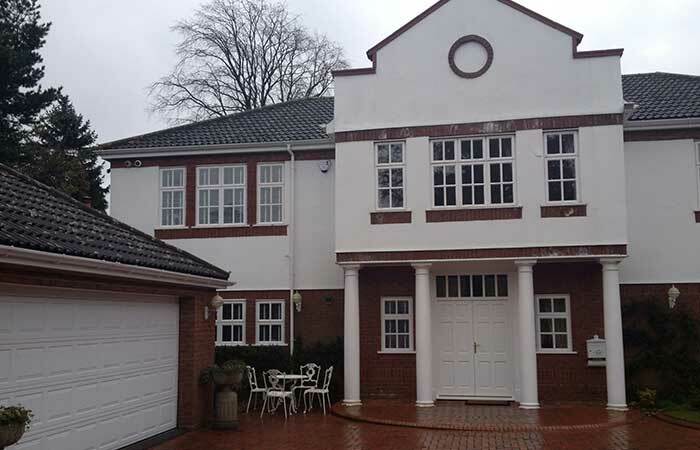 High Performance Windows can supply you with a wide range of timber entrance door styles, offering a range of configurations to suit your preferences and specific requirements. 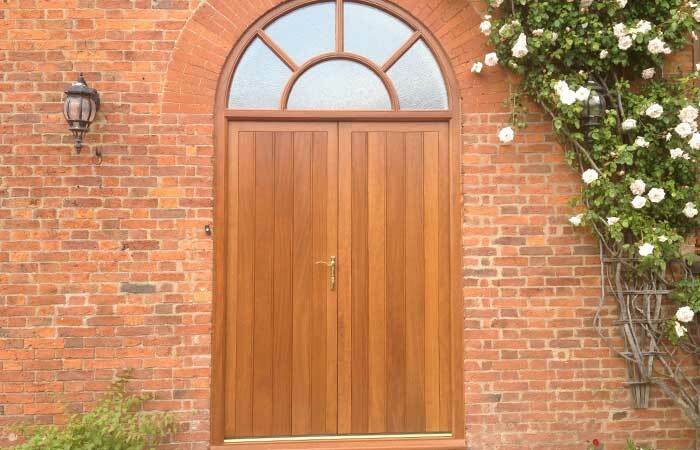 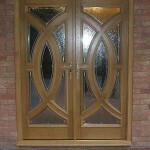 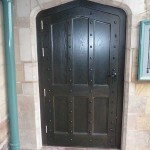 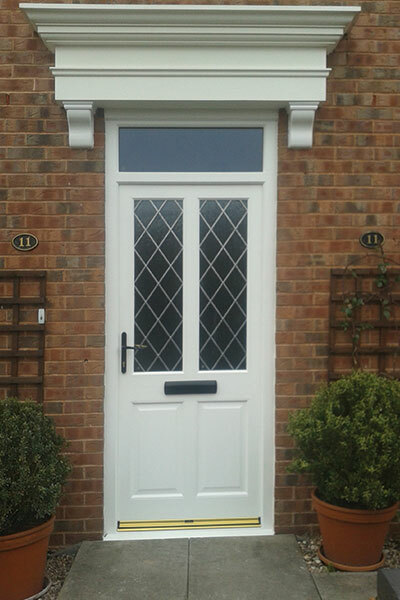 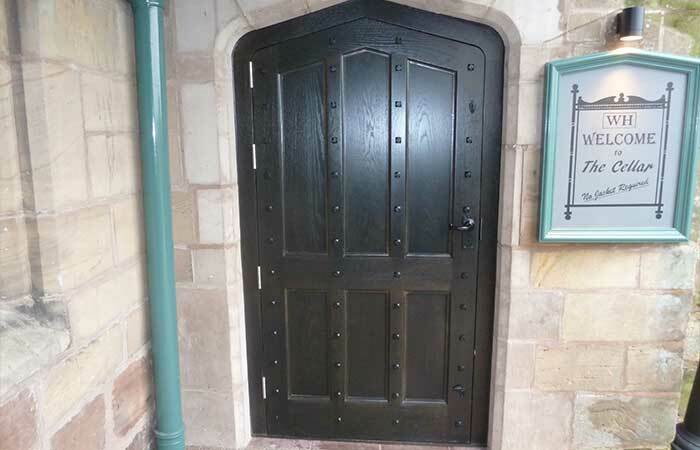 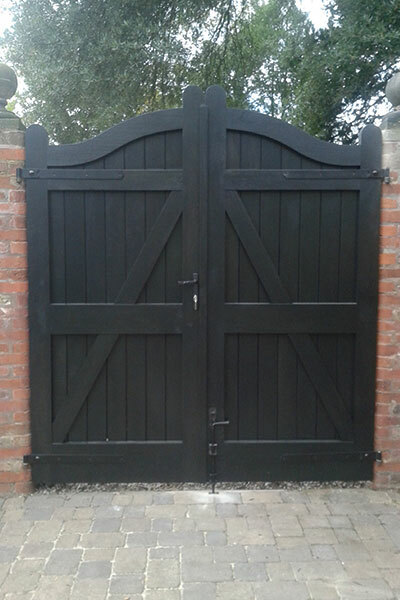 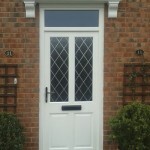 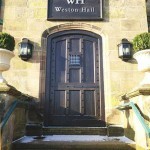 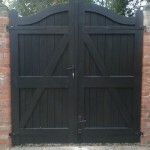 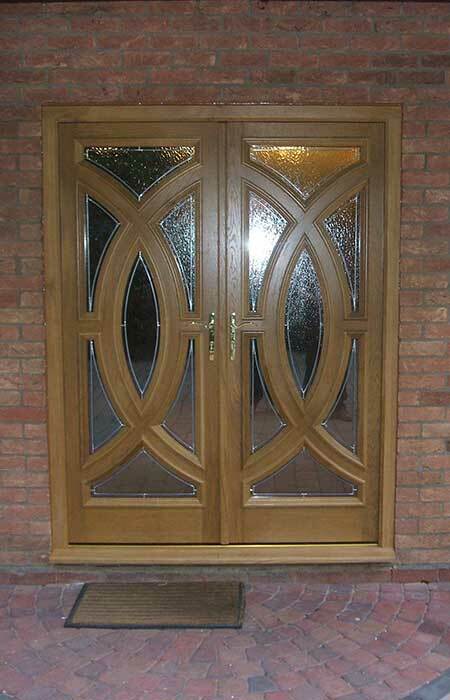 All of our entrance doors are professionally finished and treated to resist the effects of weathering and everyday wear and tear, and are available in a full range of designs.